The reverse repo rate now stands adjusted to 6 per cent, and the marginal standing facility (MSF) rate and the bank rate to 6.5 per cent, the RBI said in its sixth bi-monthly policy statement for 2018-19. The decision by the central bank to reduce the repo rate was in line with 21 of 65 analysts polled by news agency Reuters. According to a January 24 Reuters poll, two-thirds of 65 economists expected the RBI to hold the repo rate at 6.50 per cent, while most respondents predicted the MPC to switch to a neutral stance. Nearly half of respondents expected a 25 basis point rate cut by mid-2019, according to the Reuters poll. 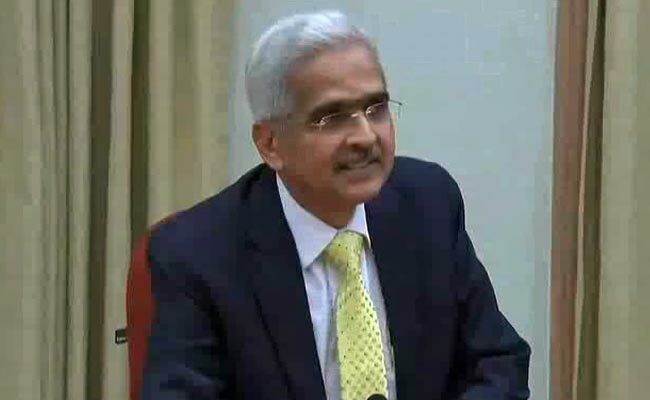 Today’s RBI policy statement is the first under Governor Shaktikanta Das, who took charge in December last year.